Miguel Cotto will be returning to the ring to defend his WBC Middleweight title against Australian boxer Daniel Geale who is a former two time world champion on 06 June 2015. The fight is promoted by Jay Z’s RocNation Sport and will be televised on HBO in United States come saturday night 06 June. On paper Miguel Cotto should win this fight easily and if he does it will be interesting to see what pathway he chooses because their are two great match ups for him against either Canelo Alvarez or Gennedy Glovkin. But Daniel Geale is no push over and he was world champion on two seperate occasions holds a decent record of 31 win, 3 losses and 16 KO’s. Here are some of the details you would like to know including tv channels showing the fight around the world, start time and under card fights. The night will start with 3 or 4 undercard fights which will be non-televised bouts starting at 08:00 PM ET | 05:00 PM PT featuring some exciting young fighters from both Roc Nation & Cotto Promotions. HBO will be televise the fight live as part of their Championship boxing night while BoxNation will be broadcasting the fight live in UK. 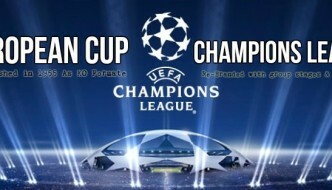 While in Australia the fight will be shown on Main “Evert TV” and in New Zealand “Sky Arena” will show the fight live. The main event is expected to start at around 10:30 PM ET | 07:30 PM PT Roc Nation will be bring some music and glamour before the start of the main event with Big Sean (the grammy nominated singer) expected to perform before the main event between Miguel Cotto s Daiel Geale. There are several undercard fights to look forward too including some of the hottest prospects from Roc Nation, one of them is “Dustin Fleischer” who will be taking on yet to be announced fighter. While Brooklyn native Junior Younan who is just 19 year old and considered one of the brightest prospect in sport of boxing will be taking on “TBA” fighter. 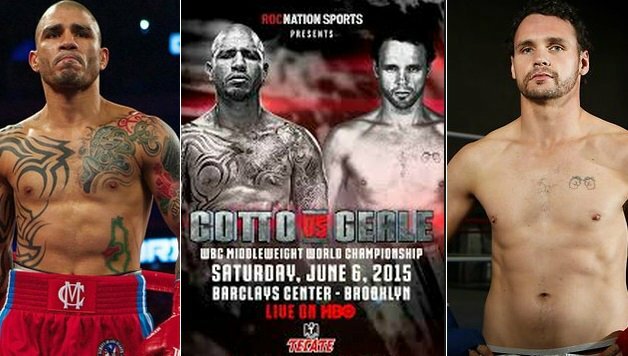 We will be updating more about Cotto-Geale closer to the fight which will be a exciting night of boxing, you can checkout more on all the boxing news here.